We’ll be packing boxes for the Holt Food Bank on Saturday, April 27 from 9 am to 2 pm. Children 7 and older are welcome to help. We’ll be packing at least 5,000 boxes of food for the Holt community. Email the Serve25 ministry to sign up. SLCC’s annual Marscot Park Easter Egg Hunt will take place on Saturday, April 20th from noon until 2. There will be face painting, inflatables and a hotdog lunch! We’re looking forward to a beautiful spring day to celebrate in the park. 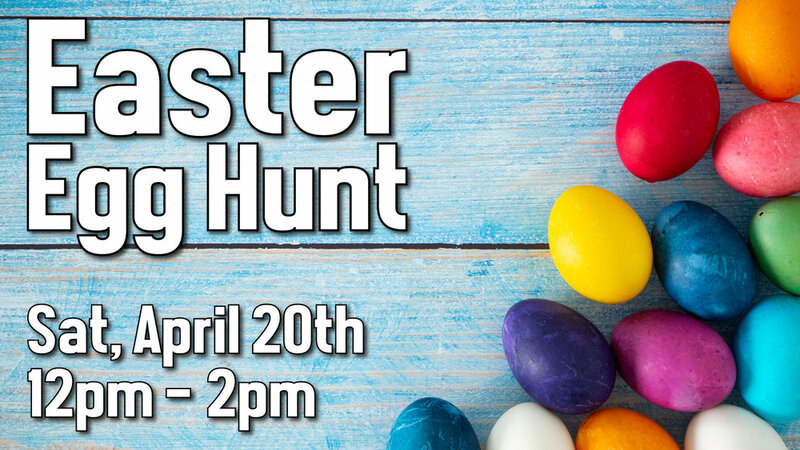 There will be three separate Easter Egg Hunts: toddlers, lower elementary and upper elementary. There will be dairy/gluten/nut free goodie bags available for kids. If you’d like to serve, sign up here. If you have questions, email Josh. The darkness envelops the silence as we take a break from the holiday jostling to reflect on a mother, a father, an infant and the love of a Heavenly Father who sent him to save the world. 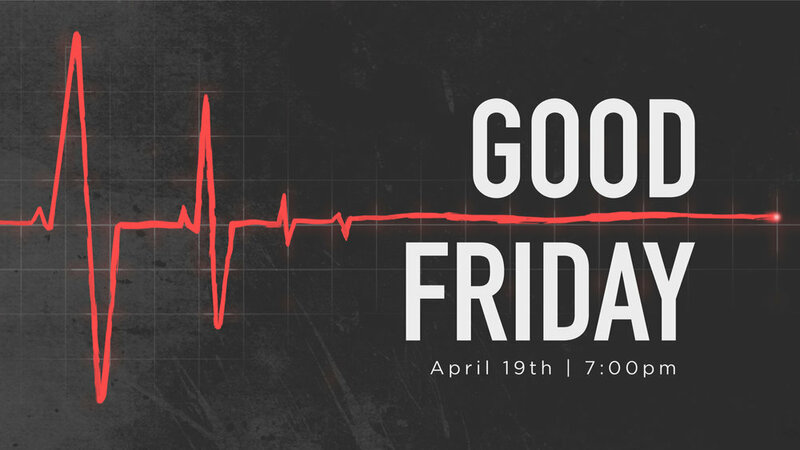 Celebrate with friends, family and neighbors at our 7 PM service. We’ll sing traditional carols bathed in candlelight and revisit a timeless story, pausing to remember God’s gifts as we reflect on the reason for our hope: Jesus. Celebrate with friends, family and neighbors at our 5 PM service. We’ll sing traditional carols bathed in candlelight and revisit a timeless story, pausing to remember God’s gifts as we reflect on the reason for our hope: Jesus. Date: Saturday, December 1st, 2018 from 9:00 a.m. to 3:00 p.m. The 2018 SLCC Craft Fair is open to all applicants on a first come first serve basis. Reserve your booth space for the what is sure to be an extraordinary event! Are you a woman who loves Christmas music? Have you begun making that Christmas shopping list? Are you someone who loves searching for that perfect Christmas ornament? Or maybe you enjoy crafting and like making your own ornaments? If so, you’ll love our annual Ladies’ Ministry Christmas Ornament Exchange taking place on Friday, November 30 at 6:30 pm. This is a fun time of hanging out. exchanging purchased or home-made ornaments with each other, and eating some great finger food. Sign up today at Guest Services and bring your wrapped ornament and finger food to share on November 30. Have an amazing chili recipe? Bring it on Saturday, October 20 at 6:30 pm for our annual Chili Cook Off. If the heat from the chili doesn’t keep you warm we’ll have a campfire complete with hotdogs to roast. Bring your families and camp chairs! All proceeds go to the Blessing Buckets. Join us for an afternoon of fun! On Sunday, July 22 after our gathering time, we’ll be hosting our annual community picnic. We'll provide the hot dogs and popsicles, you bring a dish to pass and lawn chairs. We'll have inflatables and games. See you there! On June 16th, we will be having a Father's Day Bonfire. We'll have have a nice fire going with some hot dogs and smores. Bring some lawn chairs and come relax with us for awhile. South Lansing Christian Church will be participating in I Love My City on Sunday, April 30. This will be our third year joining with other churches and faith-based, not-for-profit organizations throughout Lansing for one simple purpose: to bless our city. 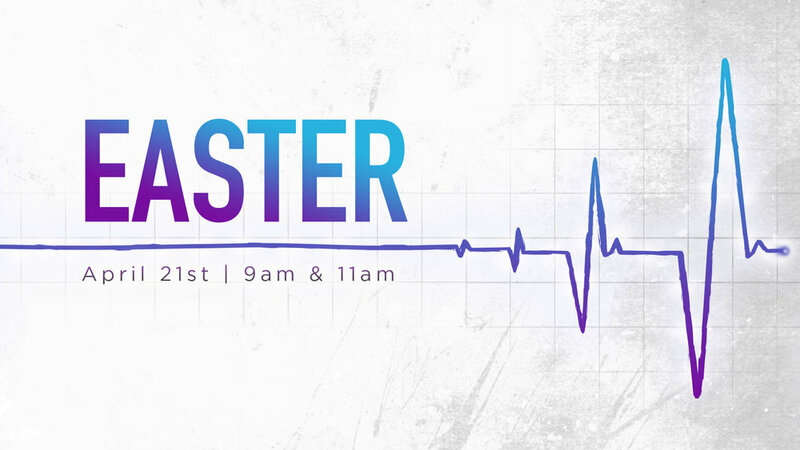 We plan to come together on Sunday morning from 10:00 - 10:30 for a time of worship, communion, and a devotional thought, before disbursing throughout the city to impact our friends and neighbors. Kid's City will not be open that Sunday; this is a family activity in which you work alongside your kids, modeling what it means to serve your community. The stories from last year’s event were amazing. A couple thousand people from over a dozen churches scattered throughout Lansing making a difference. We want to do so again this year! Great Lakes Christian Home – We will be washing residents’ windows and tidying up their landscaping. Clothe the Naked - We'll be separating clothing, organizing them and the packaging the kits. This new Serve25 ministry is proving clothing to needy people in hospitals or jails, where they don't have appropriate clothing, or where a hospital cut their last clothing off for medical purposes. Oil changes – We will be changing oil for single parents, senior citizens and those on a fixed income. If you need an oil change CLICK HERE to register. Marscot Park expansion – We will continue cleaning out the woods between our church’s property and Marscot Park. CLICK HERE to sign up for projects all around the city! These are exciting projects! But we also want to include projects in which you might have a personal interest. If you or your small group has a project in mind for April 29 we want to hear about it. It can be something that your group does by yourself or, if you want to dream bigger, it can be a project that you invite others to participate in. You can send your project ideas for consideration here. This was a great event last year, and we expect it to be EPIC again this year. But in order for that to happen, we need your participation. Pancakes. That's right. We said it. What a great start to Easter Sunday! You're invited to join us for a breakfast of pancakes, eggs, ham and other goodies. You don't need to bring anything with you. Breakfast and coffee begin at 9 am, with worship at 10 am. The SLCC property has come so far over the last year! We've had teams working on this project in the field 4 times cutting, clearing, chipping and making the space family friendly! We'll be taking a day to continue this work with the goal of showing our neighbors what we're doing at the Easter Egg Hunt. This will be a great way to show the community we care about them and are expanding their space to play and pray. On Saturday, March 10th we’ll be clearing brush from 9am-3pm. We’ll have one 12” chipper on site, but most of the work will only require, clippers, loppers or a bowsaw. We’ll be working on clearing the space to the west of the grassy ball diamond. We’d like 15-20 volunteers to assist with this effort, so please invite a friend! Lunch will be served around noon, so we'll keep you fed! It's going to be cold, somewhere in 40's all day. Dress warm! Be ready for muddy, wet and chilly! Plan to arrive at the south side of the building outside Kid's City Park. We'll assign you to a team and send you out to work shortly. What if you could be debt-free with an emergency fund of 3–6 months of expenses saved, all while investing for retirement and planning for your family’s future? Sound impossible? It’s not! With Dave Ramsey’s class Financial Peace University, you CAN take control of your money. If you’re interested in learning more about the class, email the office. Because we’re offering it at South just for you on Tuesday nights starting January 16 at 6:30pm. Cost is $109 if you register through the office.